If you happen to own an Instant Pot, you are going to love today’s article! And even more – the delicious time and space-saving Instant Pot Thanksgiving Recipes included at the end of the article. First, let’s be clear about something. This isn’t about replacing all of the amazing traditional Thanksgiving recipes that have been passed down for generations. This is about using one incredible cooking vessel to help make some delicious side and main dishes that can help keep you enjoying the day as it was meant to be enjoyed – with family and friends. Here’s the thing, Thanksgiving dinner can cause all kinds of stress. Many folks are faced with three glaring problems. #1 There never seems to be enough appliances for making everything. #2 There never seems to be enough counter space to prepare all of the food for the feast. 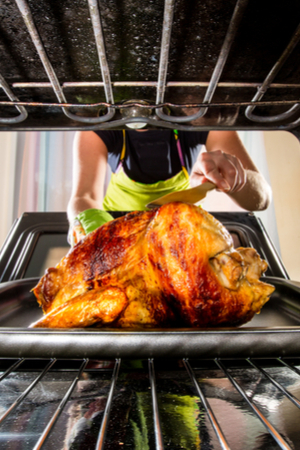 Space can be hard to find for cooking with a big ol’ turkey in the oven. #3 There never ever seems to be enough time to prepare it all. Well, never fear, Instant Pot Thanksgiving Recipes are here! You might not be able to roast a 20 pound turkey in the Instant pot, but quite honestly, you can just about do everything else. And these dishes taste amazing! In the recipe blogging world, you have to often cook and plan recipe articles weeks and months in advance. And with Thanksgiving around the corner, our kitchen has been turned into a daily Thanksgiving feast since mid-October! Mary has been working on a whole slew of Thanksgiving Recipes for the websites. And I have been a very happy and proud chief test-tester! The most tender turkey breast ever. Made in the Instant Pot! It seemed as though every day was a new delicious surprise. Recreating amazing side dishes in the Instant Pot in a fraction of the time of traditional cooking methods. Including making the most delicious and moist turkey breast I have ever tasted in under an hour. And it was frozen! It would certainly make a perfect main dish for small get-togethers for sure. 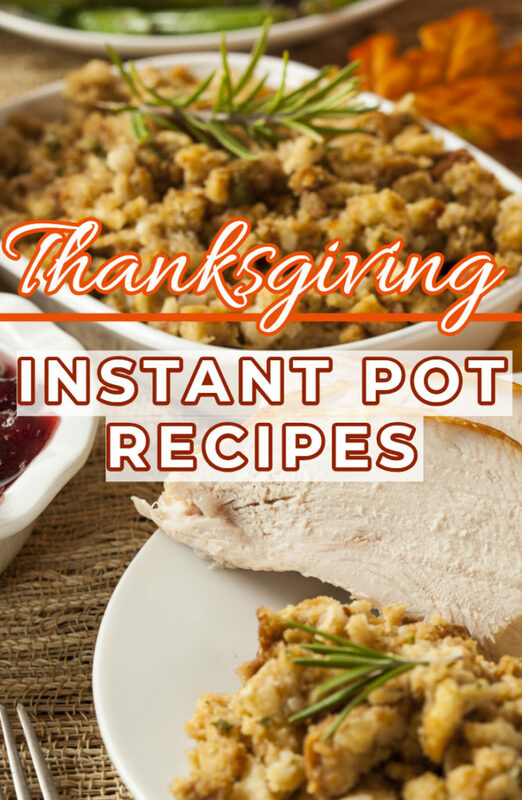 Here they are – Mary’s Instant Pot Thanksgiving Recipes! Some are hosted on our OWG recipe site, while many are hosted on Mary’s Make Your Meals site too. You can click the link at the end of each recipe for the full, printable recipes. 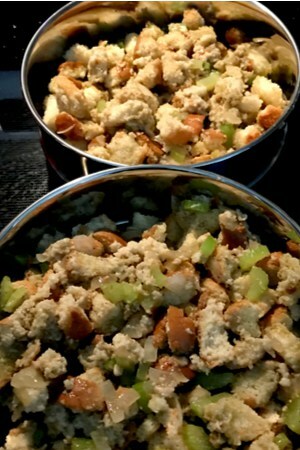 Classic stuffing is a must for the Thanksgiving dinner table. 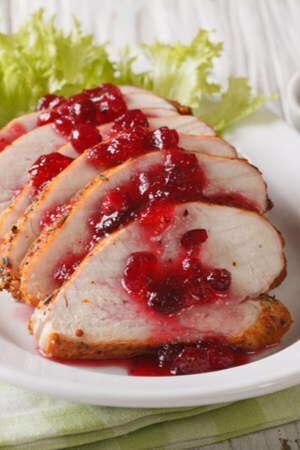 If you want to taste the most delicious, moist and tender turkey breast you have ever tasted – this is a must try! One of the biggest complaints of turkey is that is always dry. Especially turkey breast. Not so with this Instant Pot Instant Classic Recipe. Perhaps best of all – this recipe can be cooked directly from a frozen, unthawed turkey breast. As a child, anything butternut squash would have quickly rejected by me as not edible. As an adult, or at least as pretending to be one now, I can’t get enough of it! 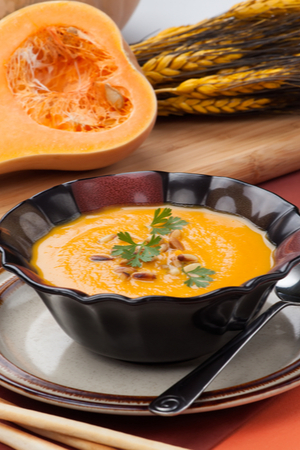 A bowl of delicious roasted butternut squash soup! No Thanksgiving feast is complete without the dressing. And this classic bread-cube recipe made in the Instant Pot is sure to please. It’s great for those having to take the stuffing to Grandma’s house! Sweet potatoes can be difficult to get right. But when you do – the taste is simply amazing! 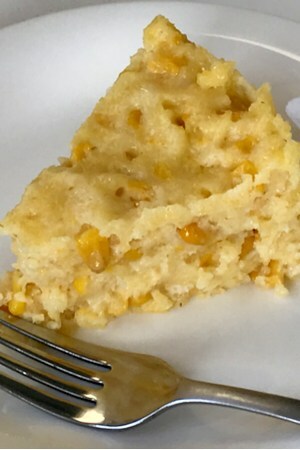 The delicious taste of corn casserole. Not only are they a traditional Thanksgiving day treat, they are also a healthy choice. Well, when you don’t fill them with marshmallows, butter and cinnamon. The Instant Pot is perfect for cooking sweet potatoes. They turn out moist and tender every time, and in about 30 minutes. I remember the first time I ever tasted corn casserole. I fell in love instantly with the creamy, sweet goodness. For me, it was like cornbread kicked up a notch! 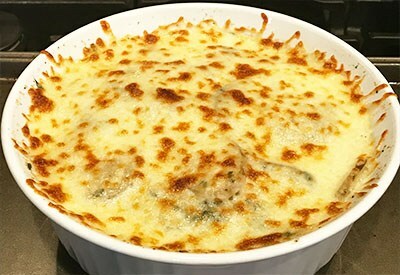 This classic recipe works wonderfully in the Instant Pot, and is another great side dish that is perfect for transporting to family feasts. What can be better than a one pot recipe that turns out light and fluffy mashed potatoes every time? This Instant Pot recipe is a great kitchen space saver. It also is an excellent way to keep the mashed potatoes warm until dinner time. This classic Thanksgiving dish is another side that can easily be created in the Instant Pot. Potatoes are layered in a thick, creamy sauce that can be kept perfectly warm until dinner is served! No feast would be complete without dessert. 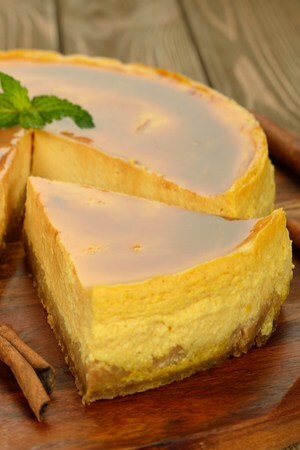 And this pumpkin cheesecake certainly can complete any meal! In about an hour, you can create this wonderful dessert without the need to take up precious oven space. The creamy and delicious favor will make it taste like you worked all day long for your guests. Here is to enjoying your Thanksgiving feast! Jim and Mary. To receive our 3 Home, Garden, Recipe and Simple Life articles each week, sign up below for our free email list. You can also follow us on Facebook, Twitter, Pinterest, or Instagram. This article may contain affiliate links. ← Cordless Power Tools – The One Cordless Tool You Can’t Live Without!